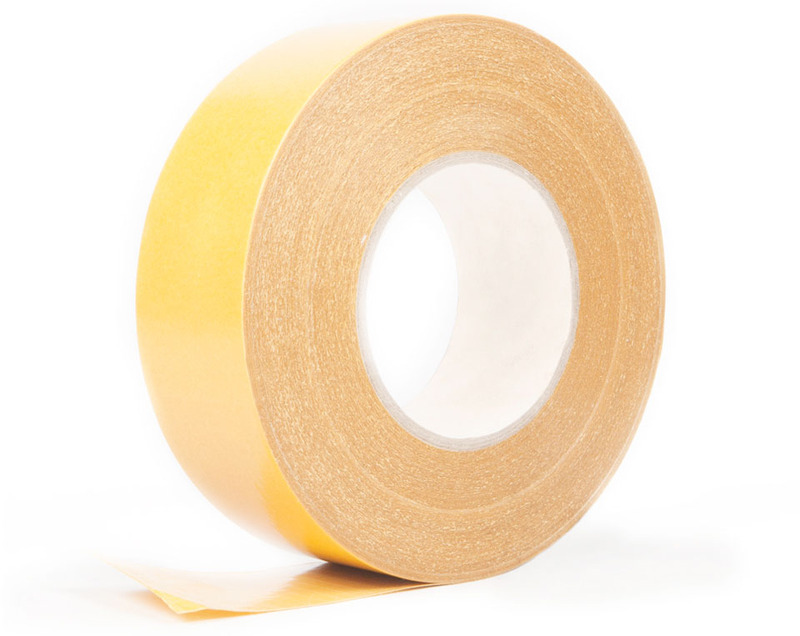 The double sided adhesive tapes can be used for lamination in various expanse materials (PE, PUR, EPDM, EVA, Felt etc.) and other materials (SBR, Neoprene, Santoprene etc.) which are widely used in various production sector application fields, such as automotive, consumer goods with multiple uses in electrical household appliances, building&construction etc. 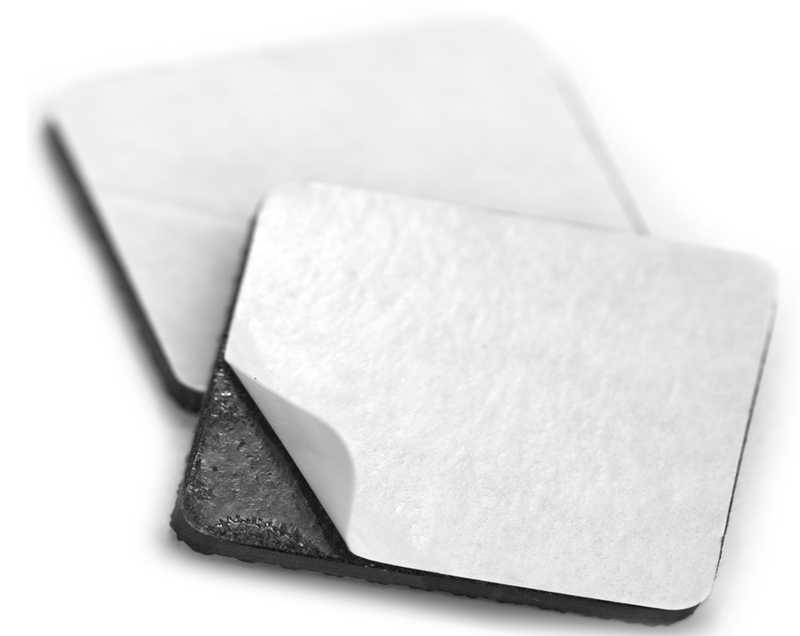 and are mainly used for vibration-proofing, insulation and sound-proofing. If you want to receive further information, write to us now by compiling the form.